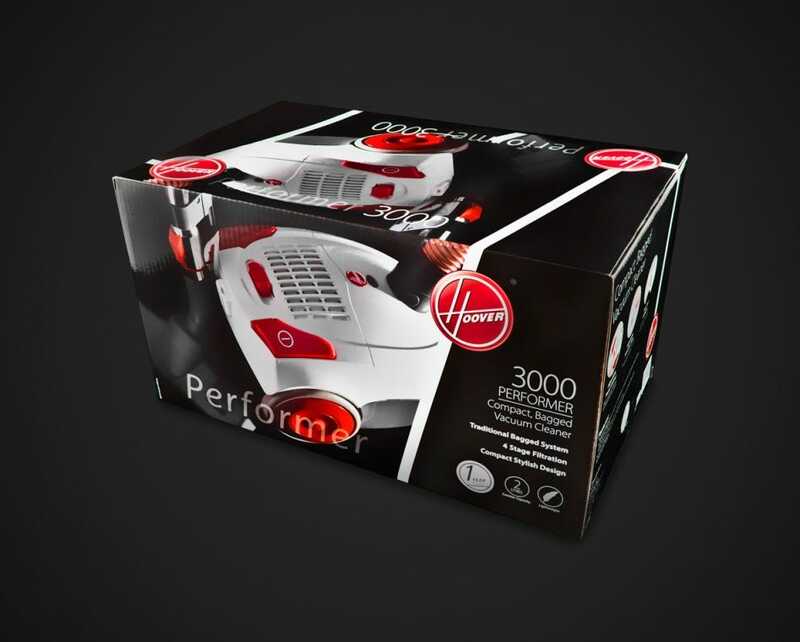 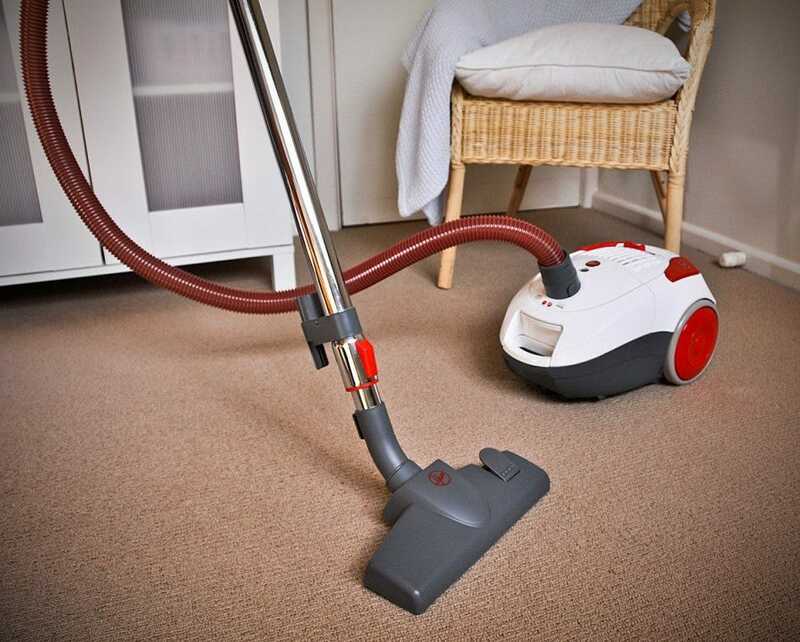 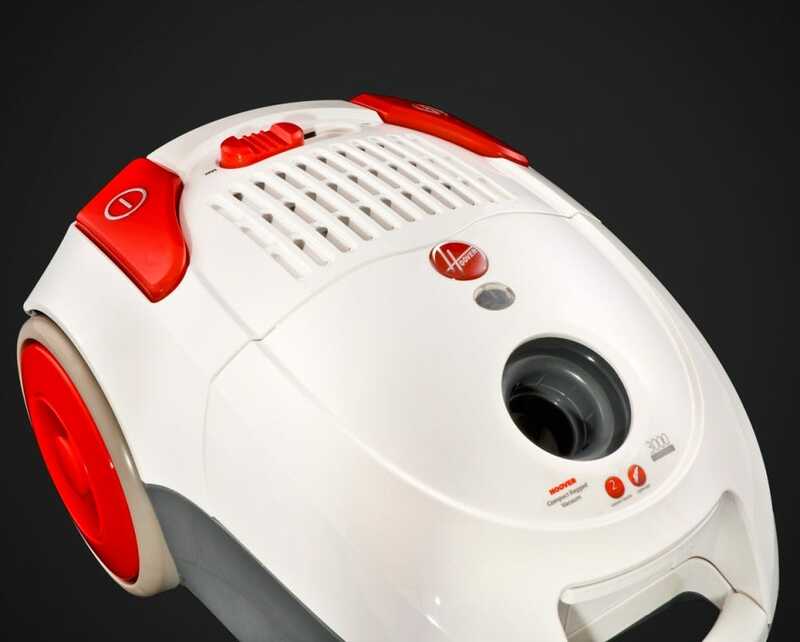 Vacuum for longer with the large two litre capacity vacuum bag that comes standard with the Hoover Performer. 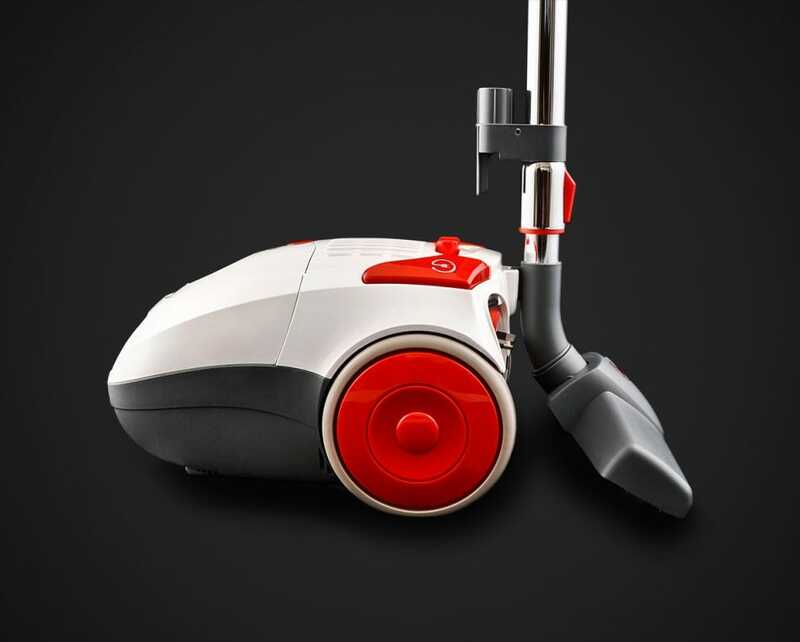 The lightweight design of this vacuum cleaner means that it is easy for the user to manouvre around their home. 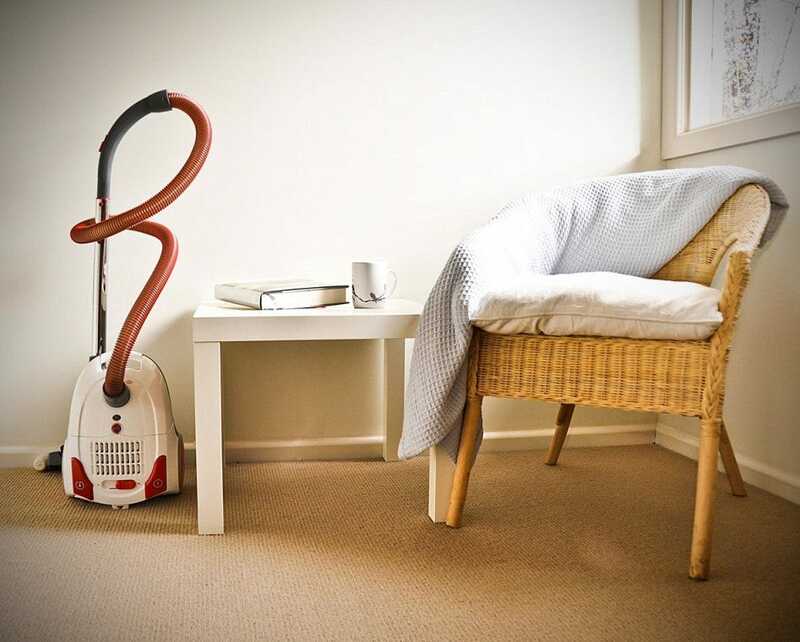 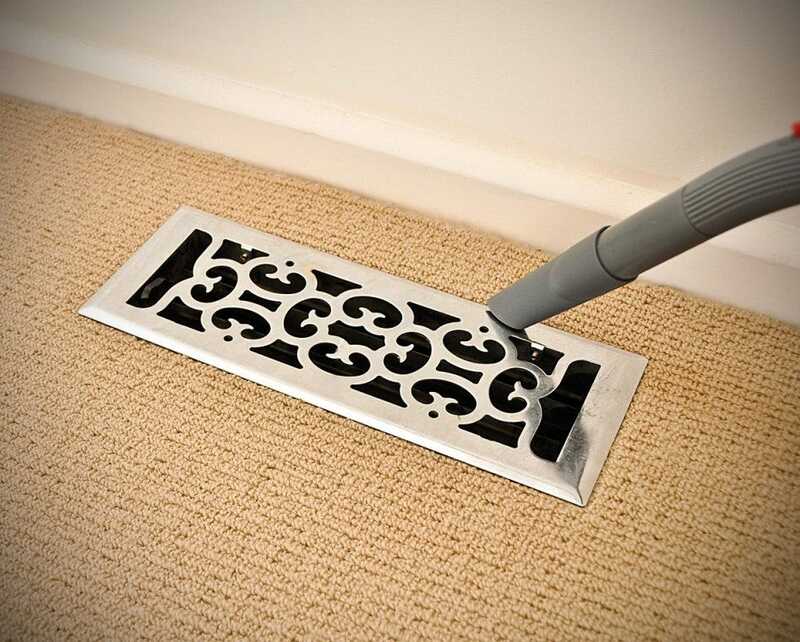 The compact nature also allows you to store this vacuum under the bed or out of the way in a cupboard. 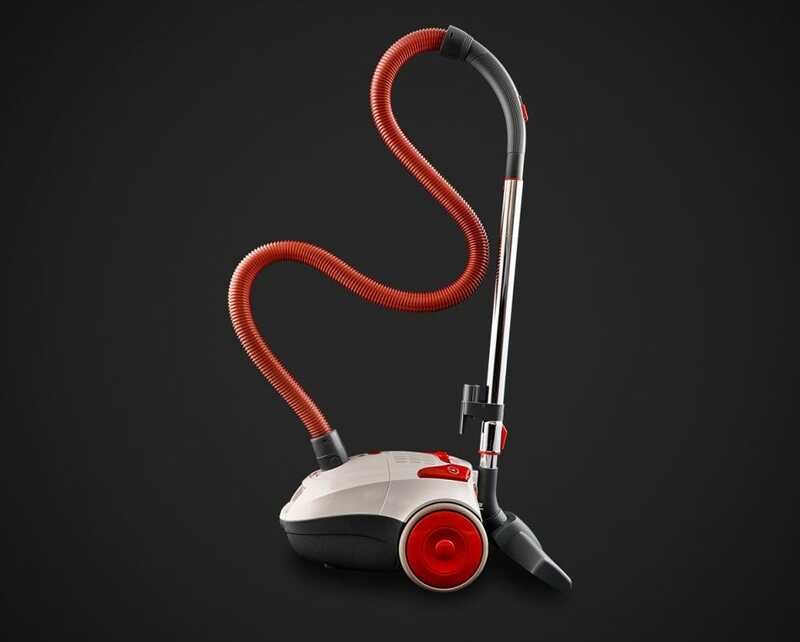 Hoover has been researching, manufacturing and refining vacuum cleaner accessories for over 100 years. 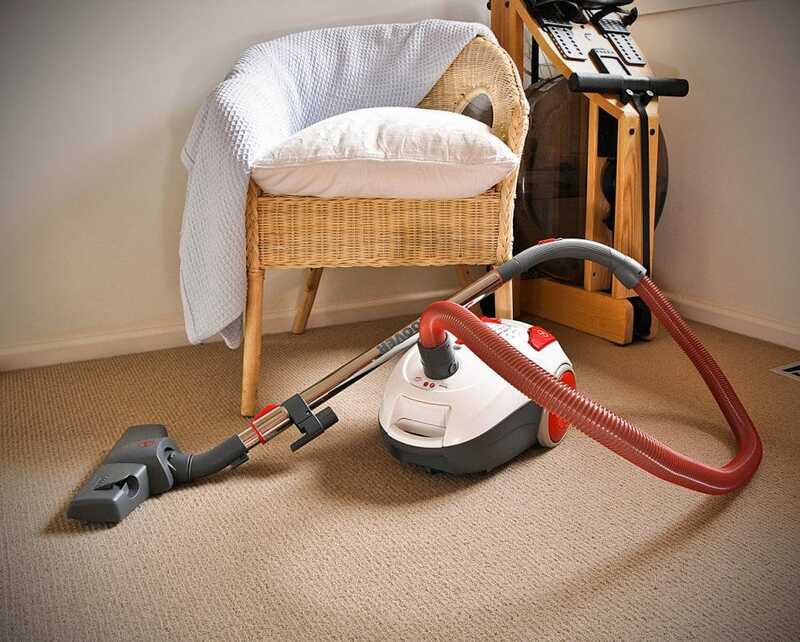 As a result, the genuine Hoover accessories that are included with this cleaner are of an outstanding quality and reflect the years of learning that Hoover has gained. 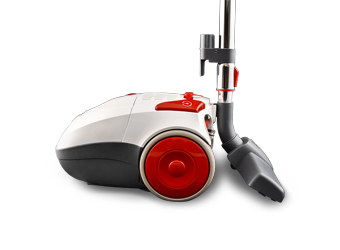 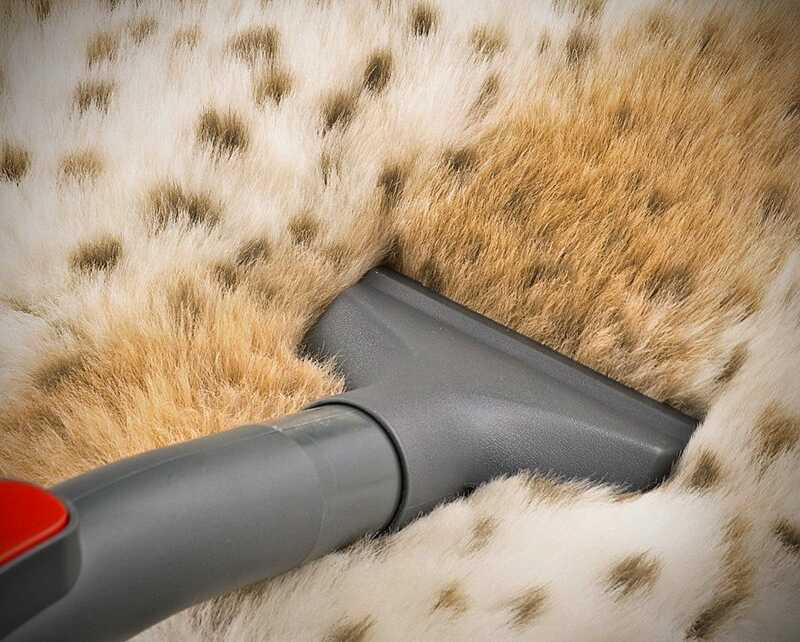 The Hoover Performer 3000 comes with a 1-Year Hoover Warranty.